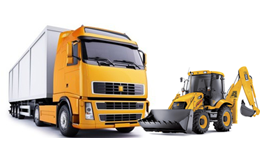 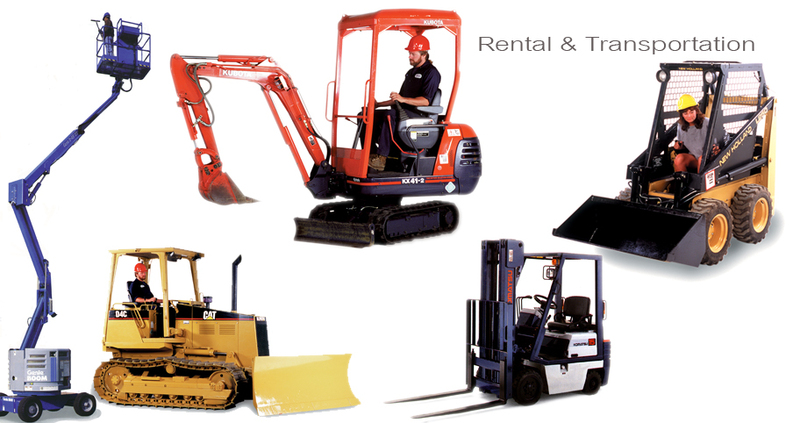 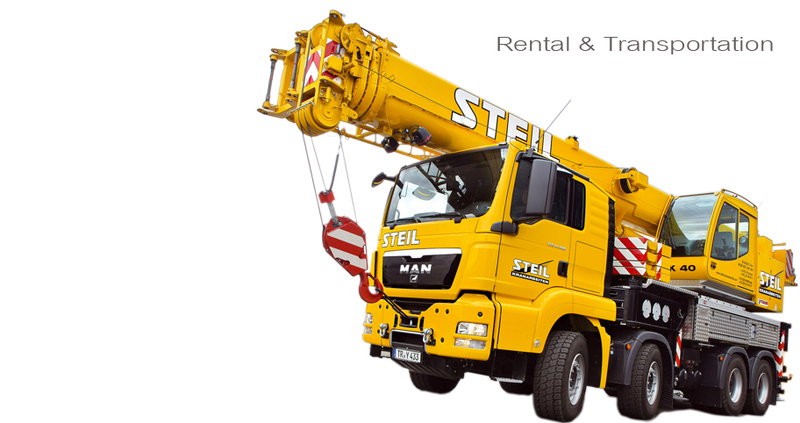 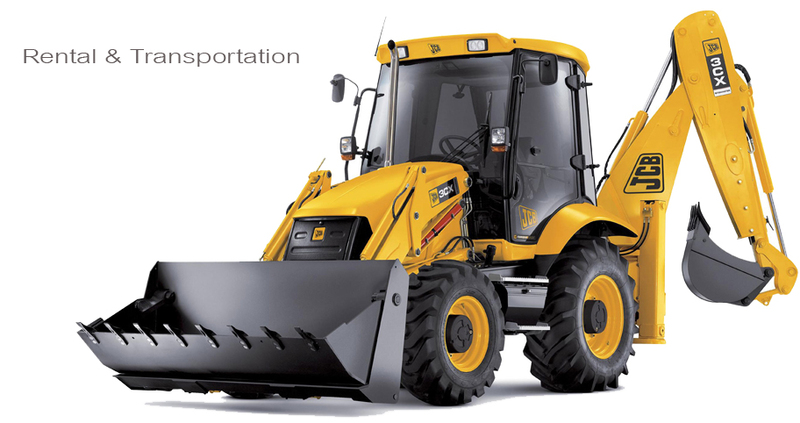 Al Ansari Transport & Enterprises W.L.L located in the industrial area in Qatar is one of the leading companies in Doha for the service of providing heavy equipments. 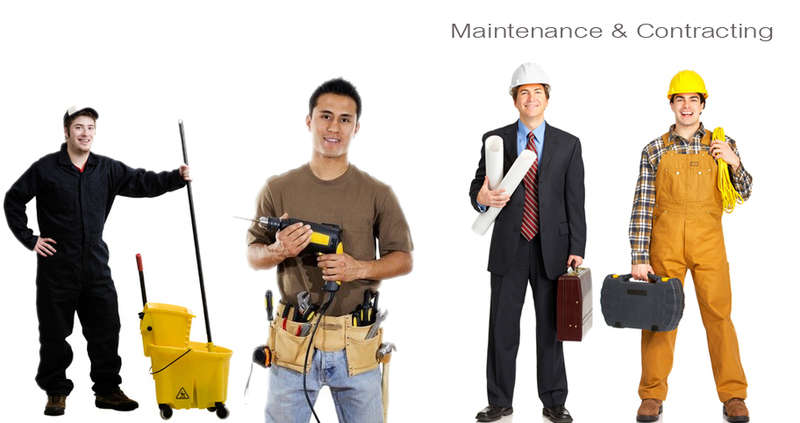 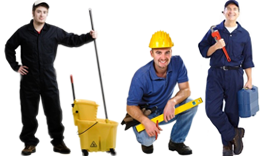 Qibla Maintenance & Contracting Co.W.L.L a company to provide quality building maintenance, cleaning and manpower supply to meet business owners' needs. 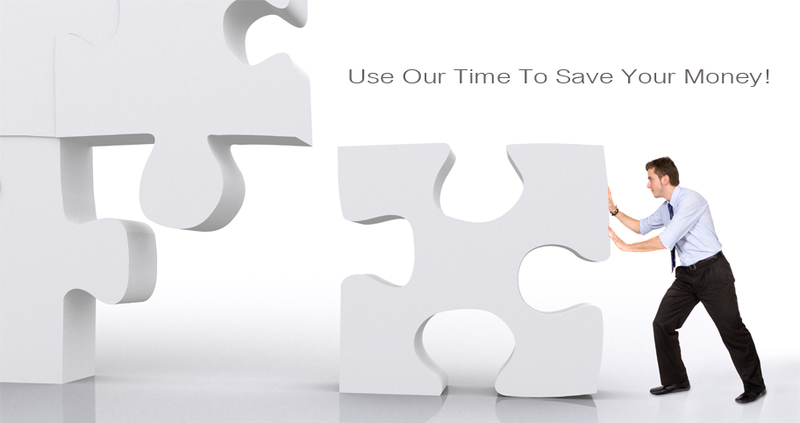 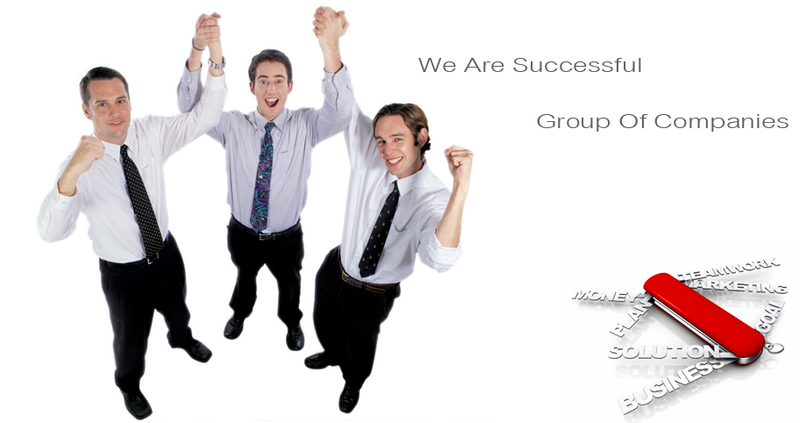 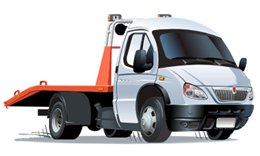 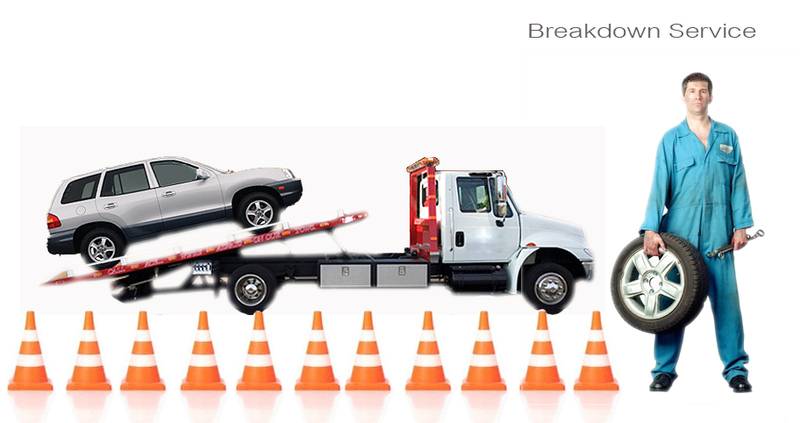 Al Ansari Breakdown Services offers an affordable, prompt and reliable 24 hour recovery service for Qatar regions.